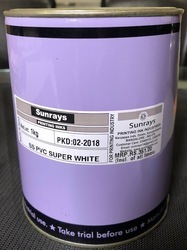 Offering you a complete choice of products which include sun glow ink, seiko screen printing ink, sunrays printing ink, metal printing ink, pad printing ink and sericol inks. Usage Paper, Plastics, Abs , Vinyl ect. 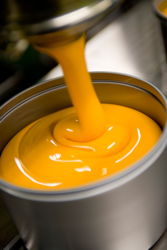 Sunglow inks have a long legacy as the favourite of distributors across the country. They are the best in their class and have really no parallel. They are manufactured alongside Sericol brand with the same care and dedication by the same team and go through the same rigorous tests and QA programs. They are sold through our dedicated depots at Pune, Delhi, Chennai and Kolkata and distributed by over 150 active distributors for Short term graphics and Industrial applications. 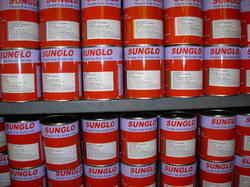 Its no surprise that Sunglo inks are called “Trouble Free Screen Inks”. 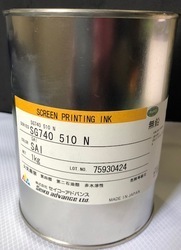 For our esteemed customers, we have introduced Screen Printing Ink, under the assortment of printing ink, procured from known names of the industry. 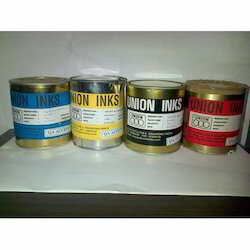 Our offered range of ink is used widely to cater to the distinguished printing needs and is available in protective packaging. Available with excellent color pay off and optimum viscosity, the specified range is recommended for distinguished industrial users. Application For all kinds of PVC surfaces, art boards, chromo art papers, pet bottles, NT cards. Available shade: All standard colors as per shade cards. Special matching can be done on request. Day fluorescent colors are also available. 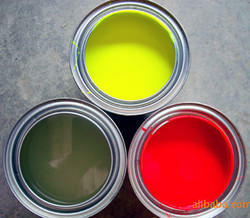 High gloss, tough and resilient alkyd based ink primarily intended for outdoor application. Good screen stability during printing and breaks. Easy print ability resistant to alcohol. 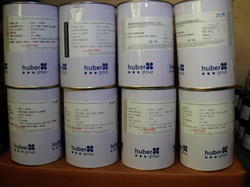 Huber group Inks (formerly Micro Inks) has remained strongly committed to the printing industry. 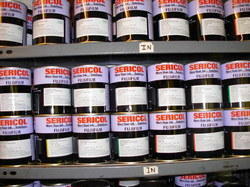 This is today amongst the few ink companies in the world having such high degree of backward integration.Being perhaps the oldest ink company in the world,huber group has a reputation for high quality printing inks. Pioneered !NKREDIBLE technology for the inks. The innovative technology has proved to be distinctly superior. This is one of the examples of product excellence. We shall continue to deliver better value to our customers.